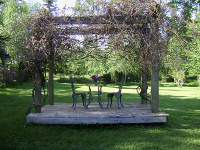 Maroni Meadows is an outdoor wedding venue. It has 5 Acres that are private, serene, and beautiful. Maroni Meadows is a mixture of gardens of flowers and woods of towering majestic trees surrounded by 2 ponds and spacious open fields. Room for volleyball, bocci and other games. Maroni Meadows can accommodate 200 people. What makes Maroni Meadows so unique is the island-on-the-pond (just one of the ceremony sites). 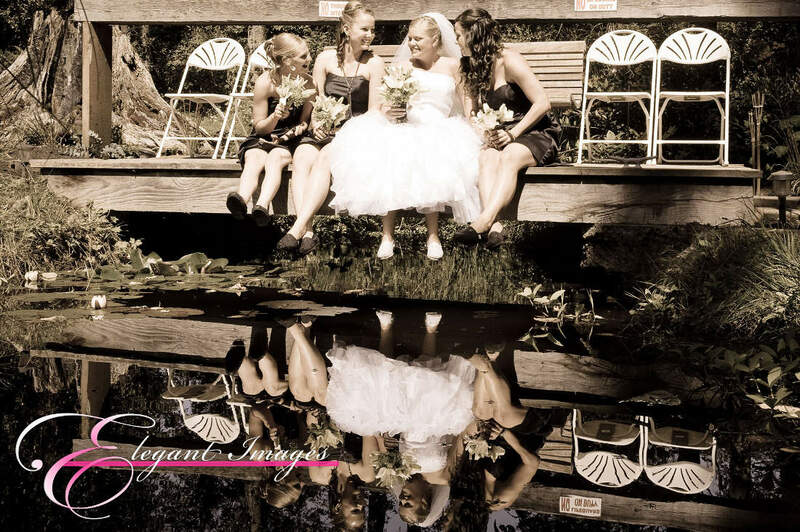 Your guests are seated around the ponds while you exchange your vows making you the center of their attention. Maroni Meadows has been our home since 1974. At one time, it was like Noah's Arc, 2 of every kind of animal. As the children grew, we had less animals and more family reunions, family weddings and parties. Thus we now have Maroni Meadows! 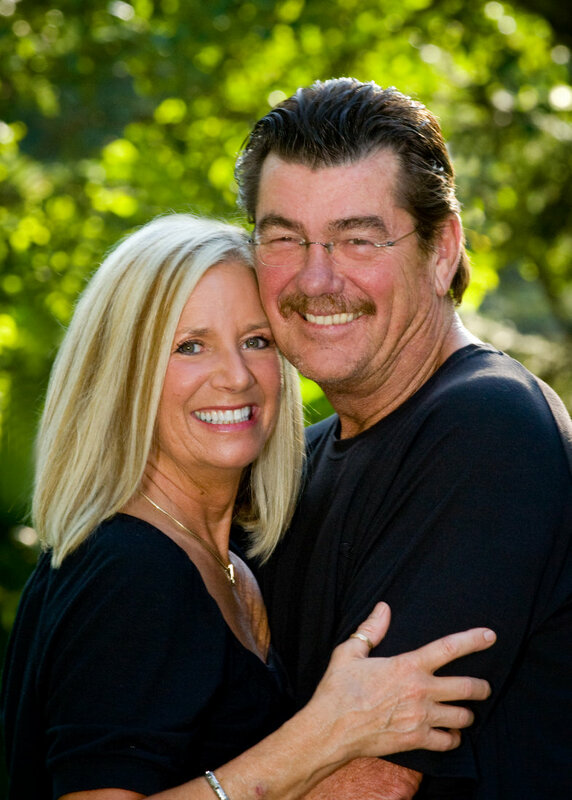 We have enjoyed the past few years working with our couples and their families. 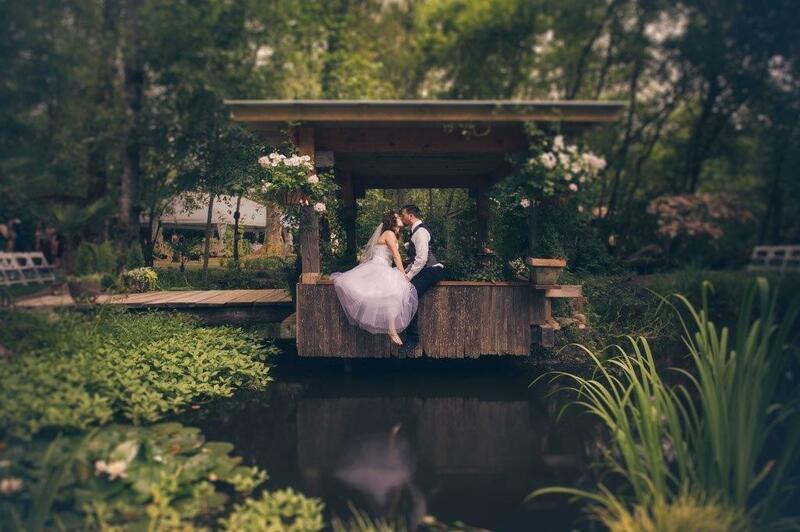 We love to see them transform Maroni Meadows into their vision and their dreams of "Happily Ever After"
Call us for an appointment to view our venue. Tour our venue & many others all setup with vendors. Sign-up. Bride Jaclyn's article planning her Meadows wedding shows decisions & strategies. Use her framework, personalize it for your plan. 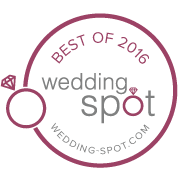 Wedding Spot awarded us #1 Private Estate wedding venue in WA! Select logo to see us in their 8,000+ wedding venue directory.